"Springtime is the land awakening. The March winds are the moving yawn." 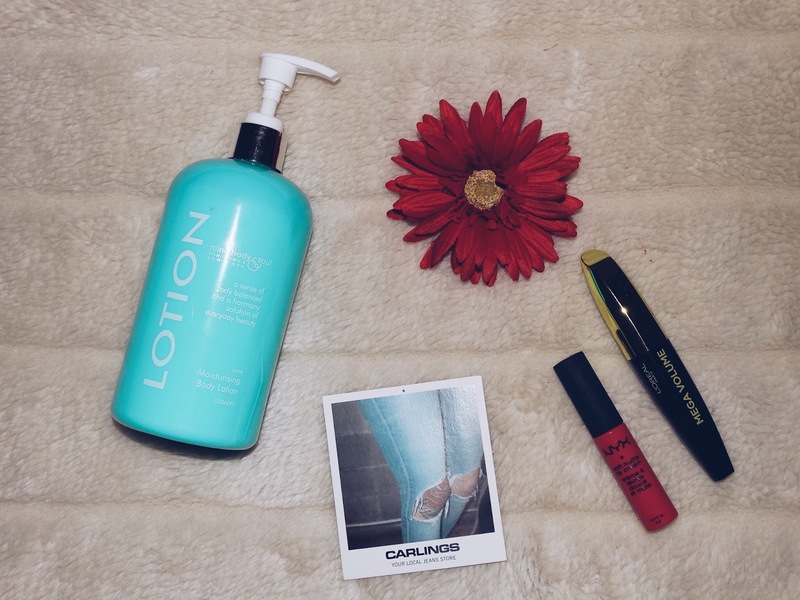 Another month has come to an end, and with that today I bring you my February Favorites, as I did last month. So let's get started! App - Editorial Calendar is definitely my favorite app of the month! The app is just so practical to write down post ideas, or to add on the calendar the day I want to post it. It definitely helps me through my day by day with the blog. Picture - This is my favorite picture of February because I really had fun that day and it is a sunny picture, but I also like the shadows. 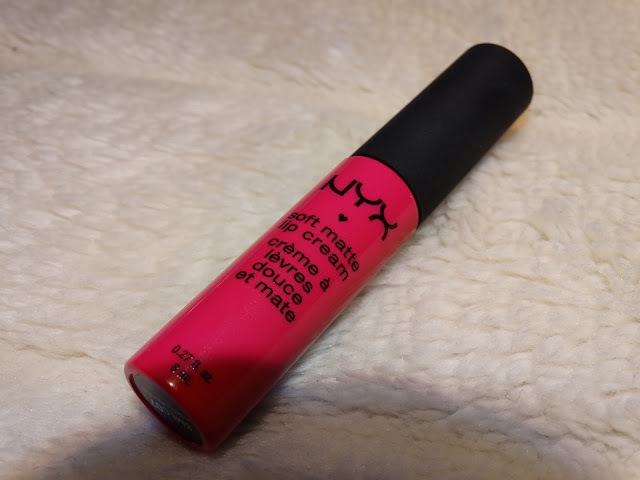 - The NYX Soft Matte Lip Cream - Addis Ababa, is my first acquisition from NYX, the color is vibrant and that reminds me of Sunny and Warm days, which yeah... is not a usual thing in Norway at this time of the year, I like the consistency of it, and mine is pocket size version so you can definitely have it with you on your pocket so you can retouch it when in need. 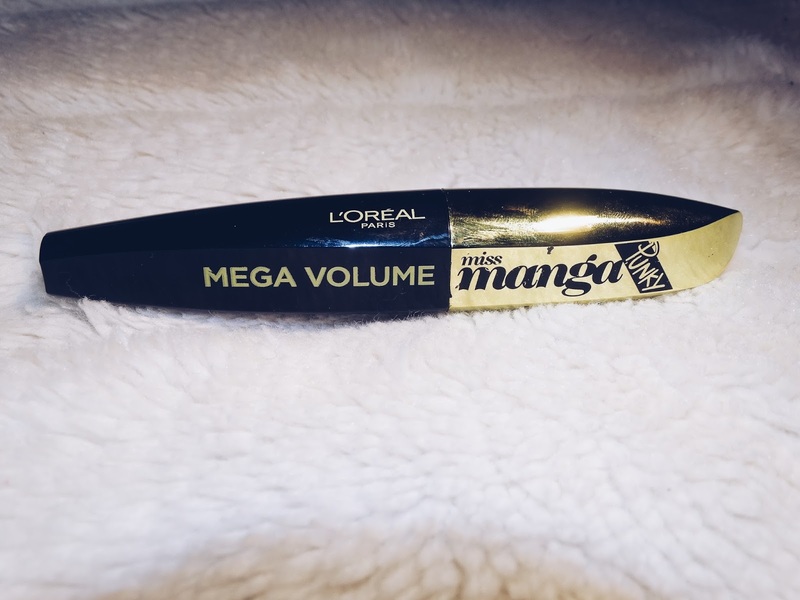 - L'Oréal Paris Miss Manga Punky Mascara was also one of my purchases this month, not that I use a lot of makeup, but I always like to have a trace of mascara so it pops my eyes a little bit more. 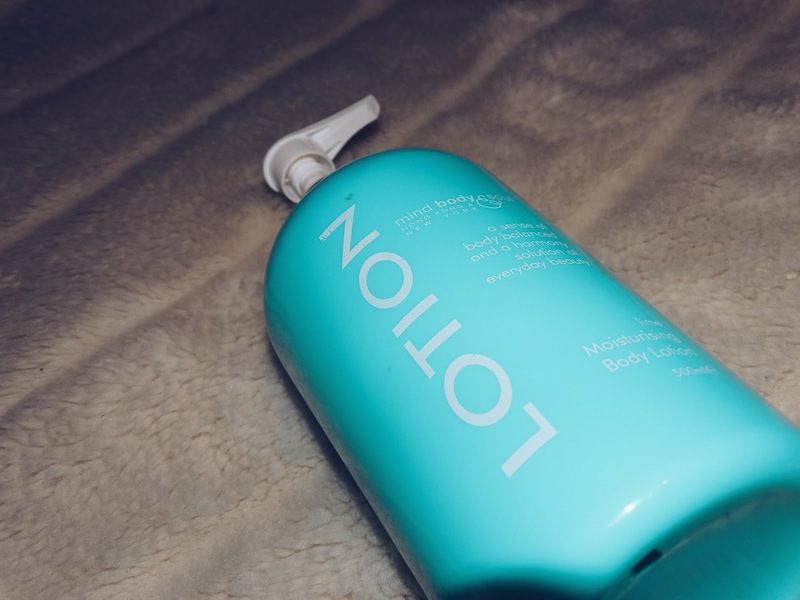 - Mind Body & Soul Body Lotion has been used a lot too, my mom gave me last month, I like it a lot and it has a fresh smell, lime. 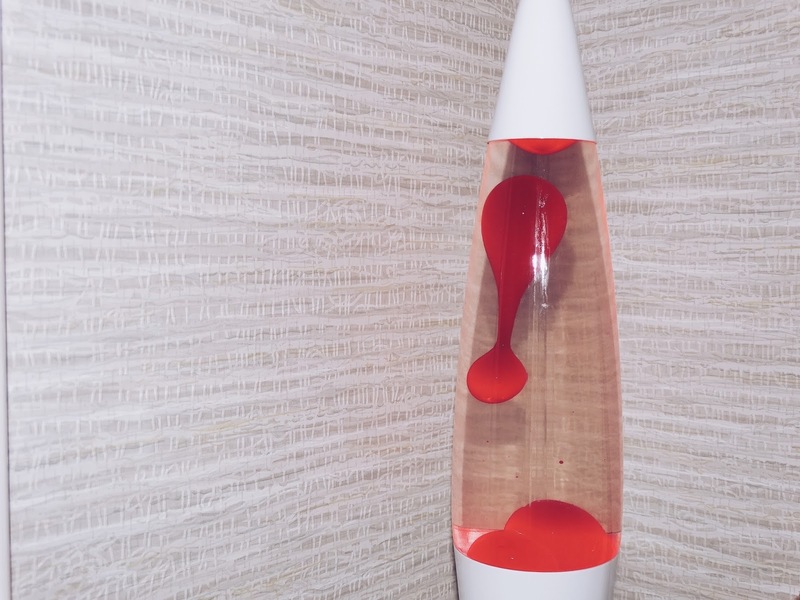 My last but not least favorite thing of February is this Lava Lamp, I kinda get hypnotized by the bobbles floating inside, and I love even more to just lay in bed and stare at it while I fall asleep. I hope you have an amazing month and that March brings you only good things.